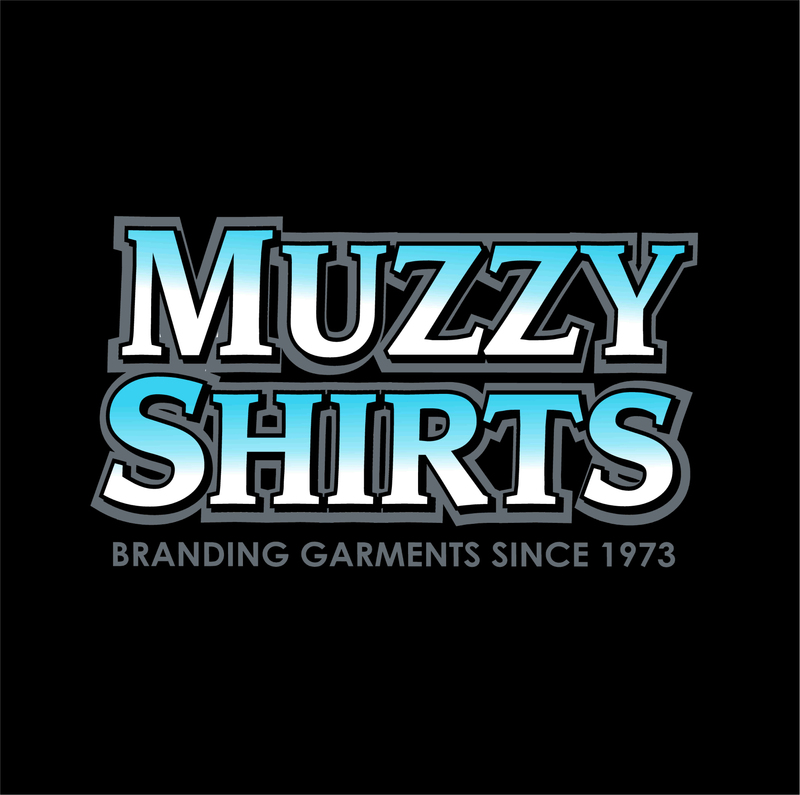 We have been is business for over 45 years and originally started designing & printing T Shirts. Since then we have progressed into embroidery, manufacturing, sublimsation printing, digitial printing as well as manual & automatic screenprinting. Our clients are from numerous organisations including schools, companies, sports teams, sports clubs, social clubs, hotels & bars, cafes, family groups, reunions, tradespeople, fashion designers, promotional companies etc.